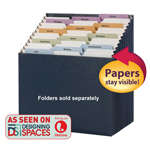 Everyone wants that perfect "magazine-like" space in their house. 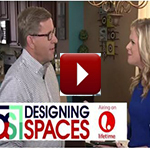 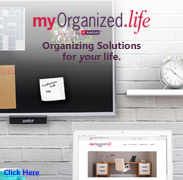 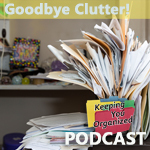 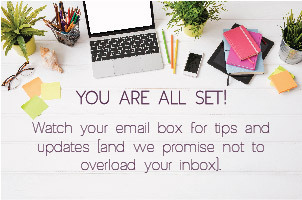 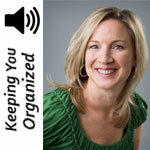 In this episode of Keeping You Organized, Certified Professional Organizer Amy Tokos tell us why that ideal image is not something you should attempt to achieve. 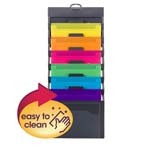 08:55 Color coding your clothes and is it worth it?